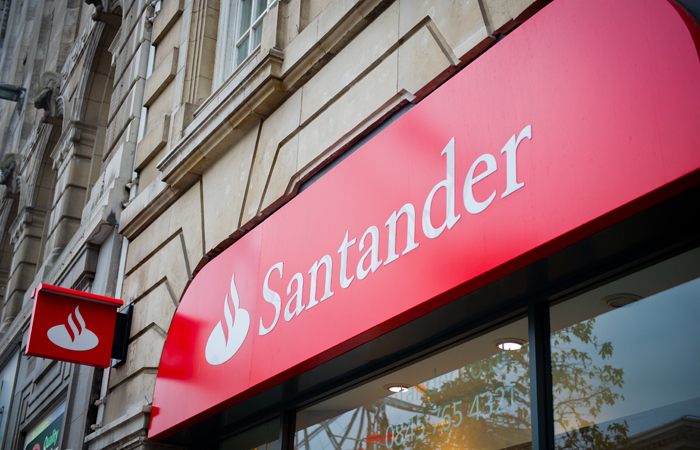 Santander has come under fire for a clause in its buy-to-let mortgage contracts that asks the landlord to increase rents by “as much as can be reasonably achieved” whenever possible. Mortgage Strategy was contacted by a private landlord who had spotted the clause in her mortgage contract and was concerned about the effect this would have on tenants. Other industry figures and consumer rights campaigners have strongly criticised the lender’s inclusion of the clause. The landlord, who did not want to be named, says “I, and many landlords, believe it is an outrageous clause and, if consistently enacted, would have a significant increase on rents across the country, thus further worsening the housing crisis. Boulger says it is the landlord’s prerogative, if they have good sitting tenants, to keep their rent affordable to enable them to stay and to prevent a void. Tenant campaign group Gen­eration Rent director Dan Wilson Craw says: “This behaviour is undermining landlord-tenant relationships. A spokesman for Santander says: “The contract has been in place and remained unchanged since we entered the market in 2011. We’ve had no concerns expressed over the clause in this time. “Landlords should set their rents at a prudent level that is fair for the tenant (based on market rates) and that ensures they can continue to service the debt. I would also say we do not agree with the sentiment expressed in the comments. Our interest is that the landlord ensures they can continue servicing the loan – as it is in no one’s interest for a landlord to default on a loan (including the tenant). “Any potential to increase the rent [subsection c)] is only that which can be ‘reasonably achieved’. Therefore we feel there is plenty of discretion for the landlord to set a rent that they and the tenant agree, and no direct obligation imposed by us that the rent should be the maximum possible. 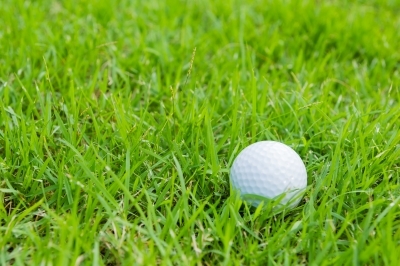 On 16 September, Health Shield and six other health cash plan providers — Westfield, Engage Mutual, Simply Health, Birmingham Hospital Saturday Fund, Medicash and Hospital Saturday Fund — will come together to participate in the Cash Plan Provider Golf Day. And where is the Shelter Charity in all this? They delight in pillorying landlords but are scarce when the real profit mongers show their hand with clauses like this. Avoiding voids is far more important to maximise profits and this means making sure our customers, the tenants, stay happy and in place. After 20 years of being a landlord, 2016 was the first time I have EVER raised a rent for a sitting tenant. That was due to the highly punitive tax changes applied by the government. Seeing this clause from a bank really highlights who the profit mongers are in the private rental sector. And where the surveyor says that the current market rent is a reduction, what then?